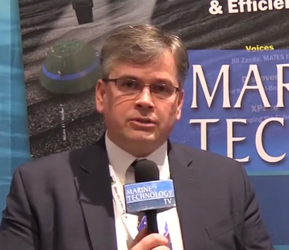 Canadian underwater systems and robotics manufacturer International Submarine Engineering Ltd. (ISE) announced it has sold its latest ISE Explorer autonomous underwater vehicle (AUV) to China Ocean Mineral Resource R&D Association (COMRA). 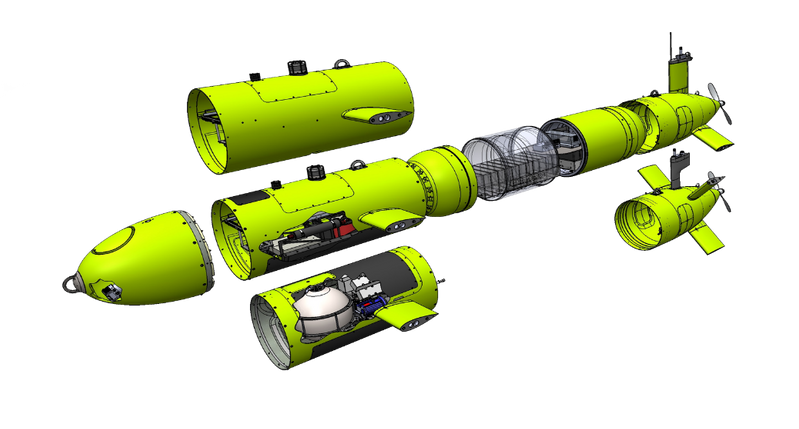 This ISE Explorer AUV is the first rated for operations at 6,000 m depth. The modular design of the ISE Explorer enables it to carry multiple payloads in its spacious, swappable, and customizable payload section including Multibeam Echosounders, Sidescan Sonars, Sub-bottom Profilers, Synthetic Aperture Sonars, High Definition Cameras and Laser Systems, CTDs and chemical sensors, or any combination of AUV payloads. Additional battery sections can be added to extend the endurance from 24 hours up to 72 hours. 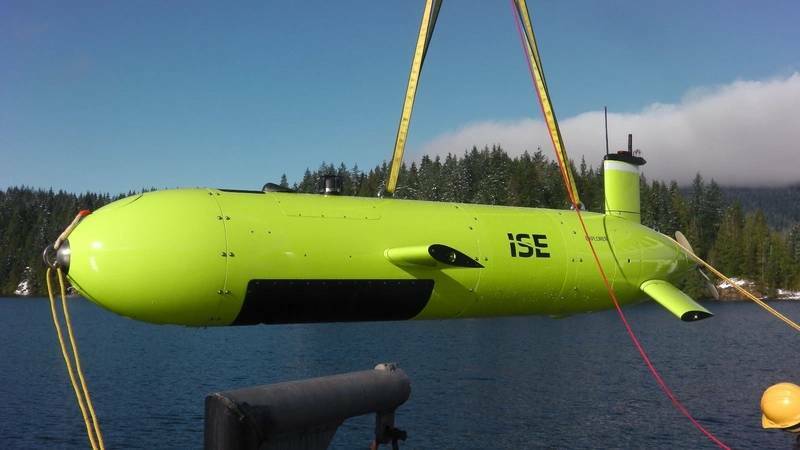 The ISE Explorer AUV has a proven track record of offshore operational success with customers from Asia, Europe, Australia, the U.S. and Canada. The vehicle’s top-notch maneuverability oit to make tight turns, avoid obstacles and dive steeply. This, combined with the vehicle’s high survey speed and three-hour turnaround time on deck, allows the ISE Explorer to cover more ground, collect more data and offer customers more survey efficiency, the company said.